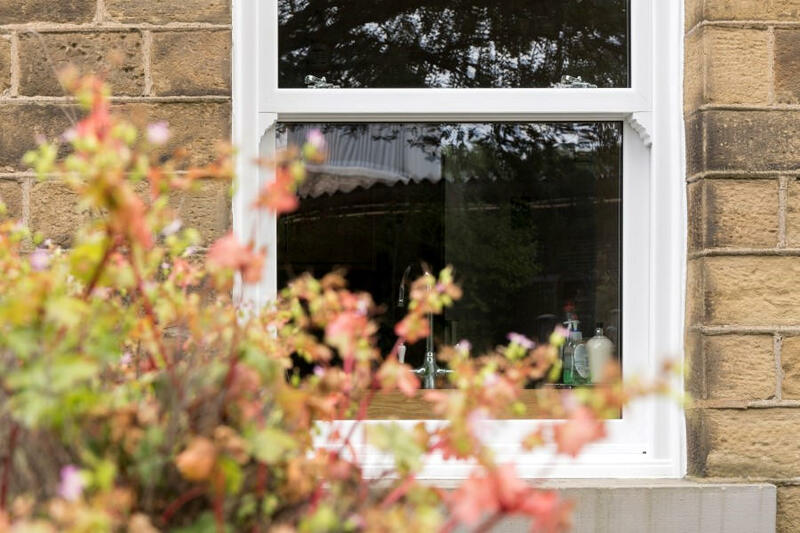 We know how important it is to keep a classic period property looking authentic, but also understand that traditional timber sash windows have their flaws, which is why we’re proud of our Legacy™ Sash Windows. 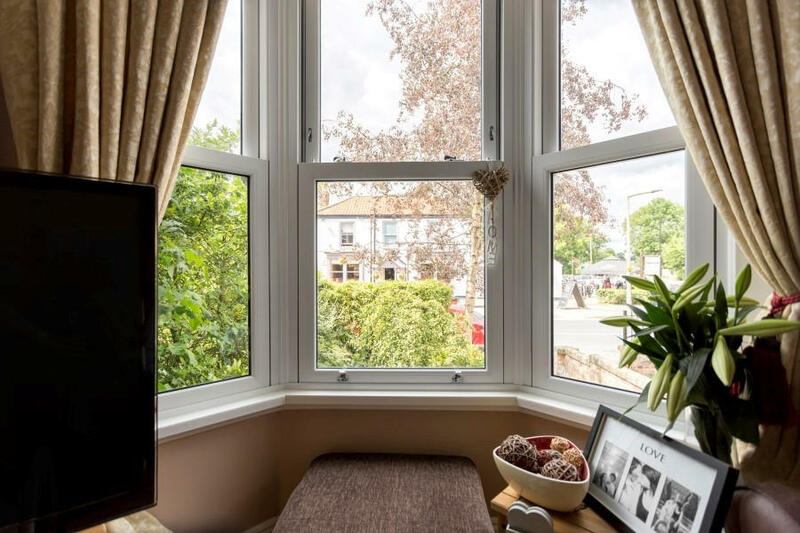 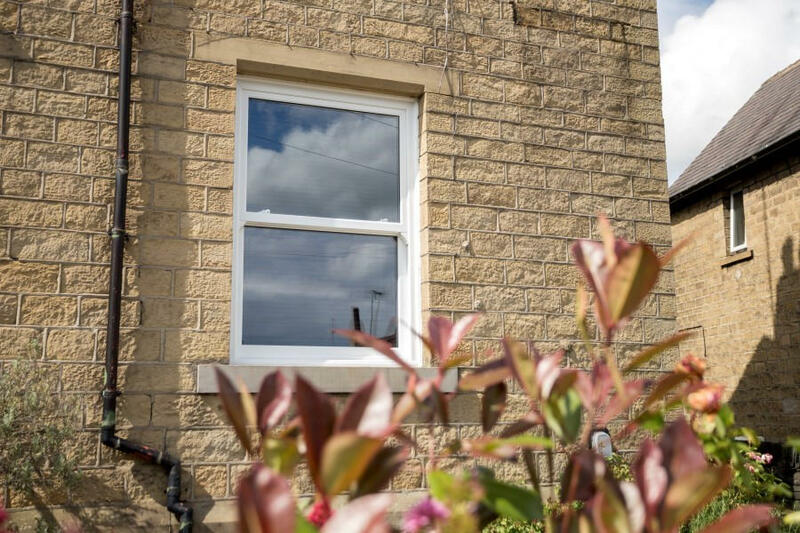 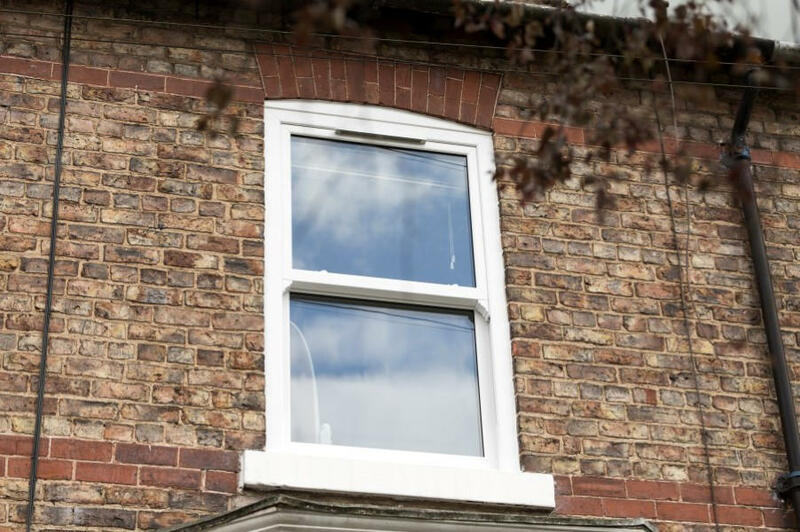 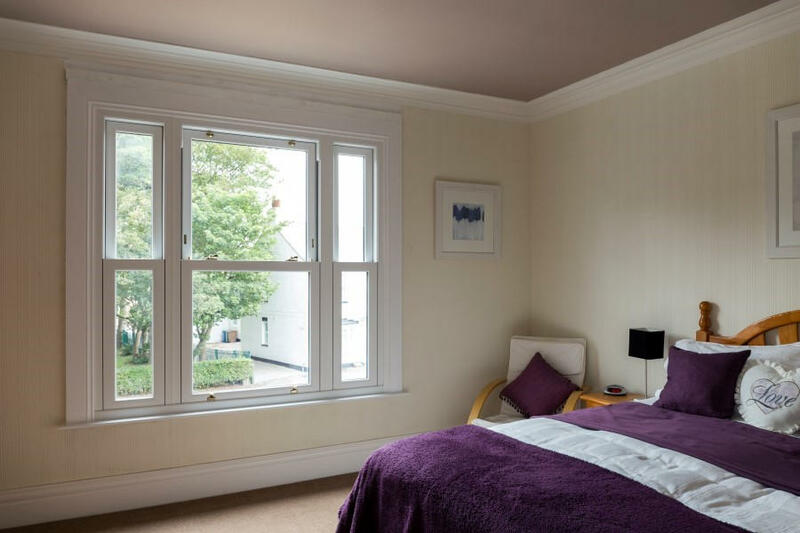 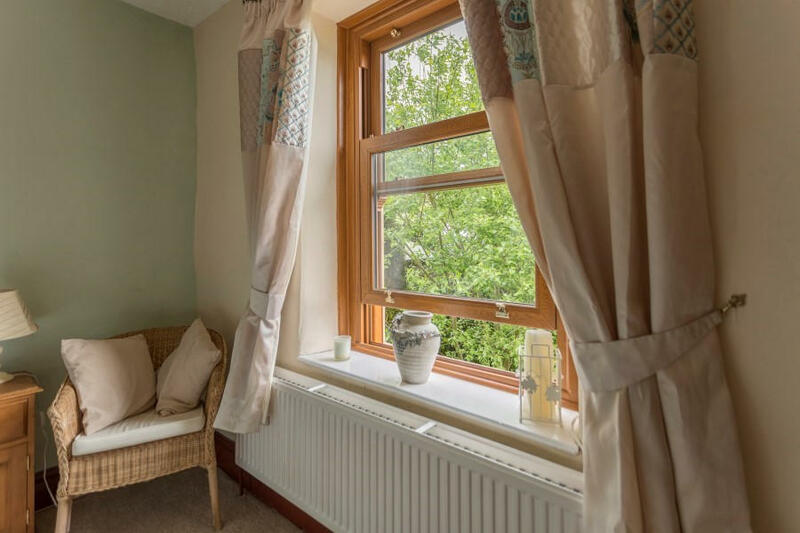 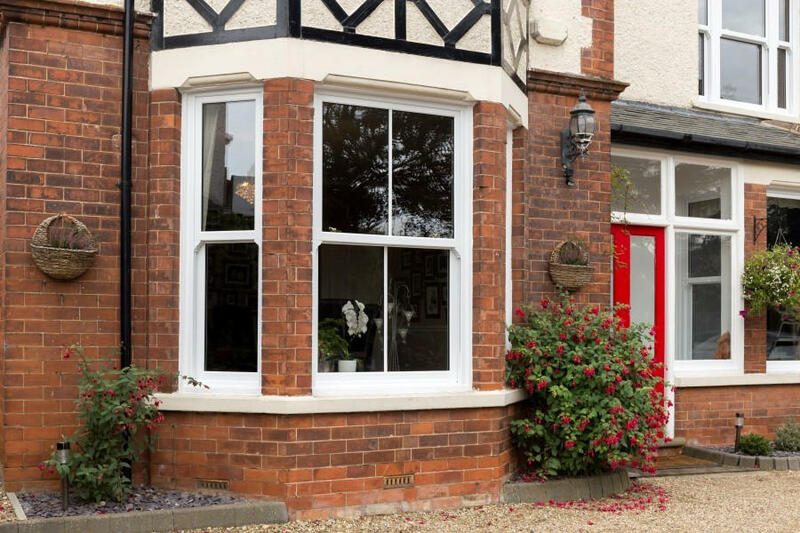 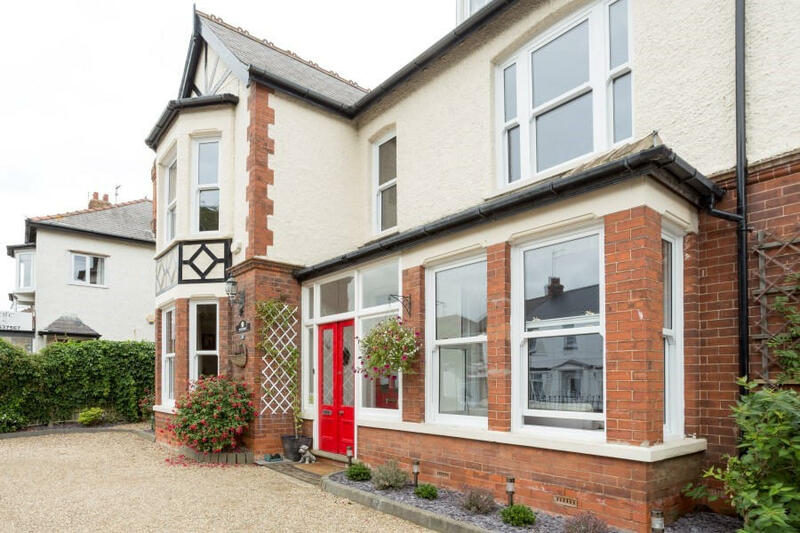 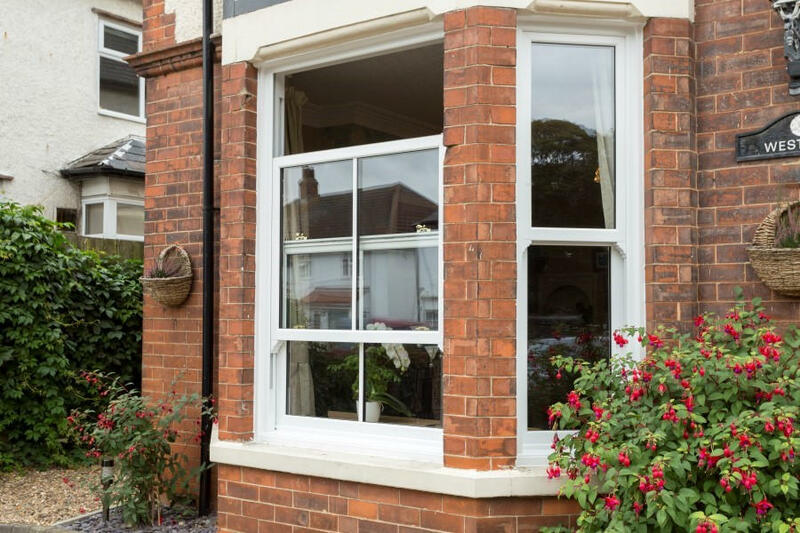 Capturing the authentic character of a sash window with the benefits of 21st century engineering our Legacy™ Sash Windows are an ideal solution to upgrading timber sash windows in older properties, or adding a traditional touch to a newer home. 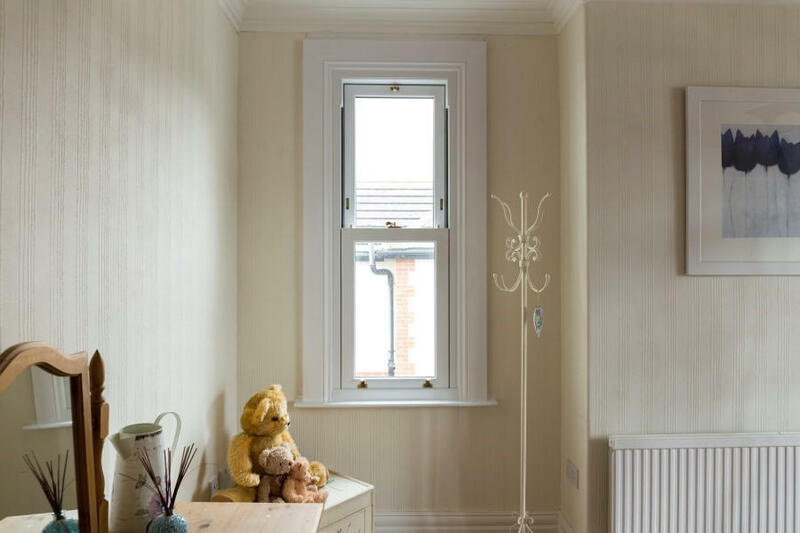 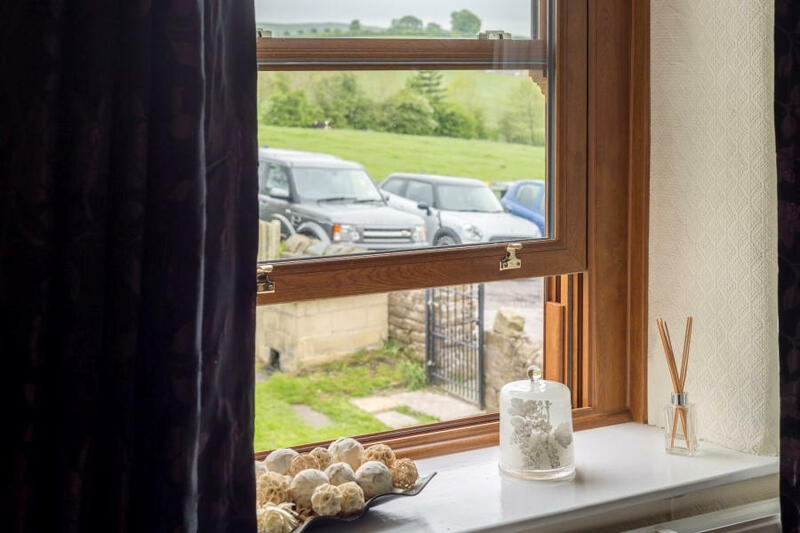 Our Legacy™ sash windows have been designed to keep the character of 19th Century sash windows and replicate many details from the original designs. 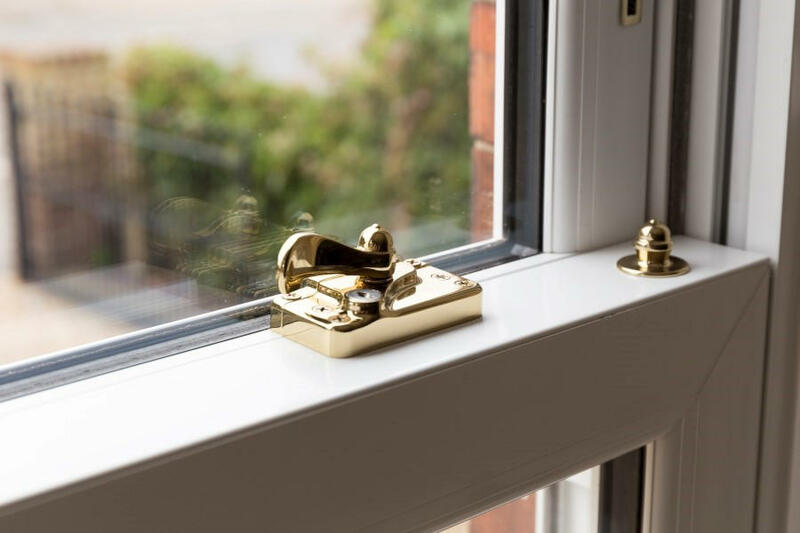 From the subtle Ovolo beading around the glass to the bolder decorative sash horns and classic complementing furniture our Legacy™ range stays as close to authentic as possible but uses modern materials, innovation and engineering to deliver an outstanding performance. 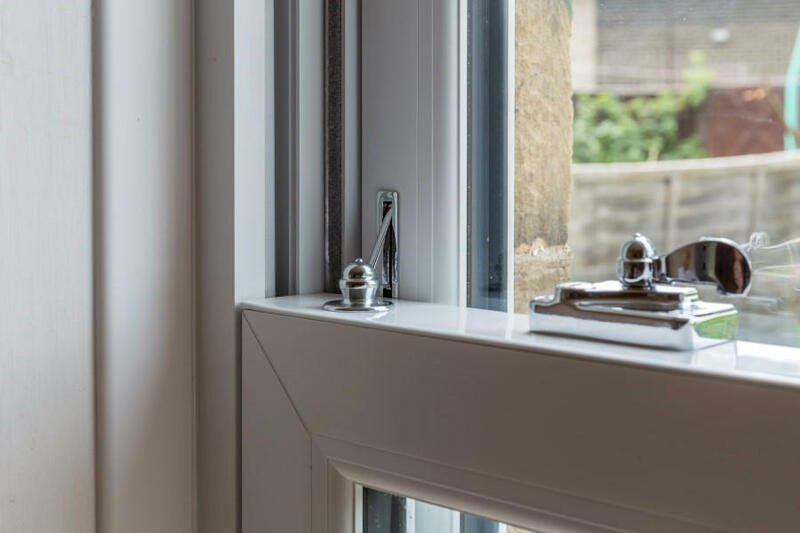 We’ve designed our Legacy™ Sash windows with a clever balance mechanism for an easy, smooth operation. 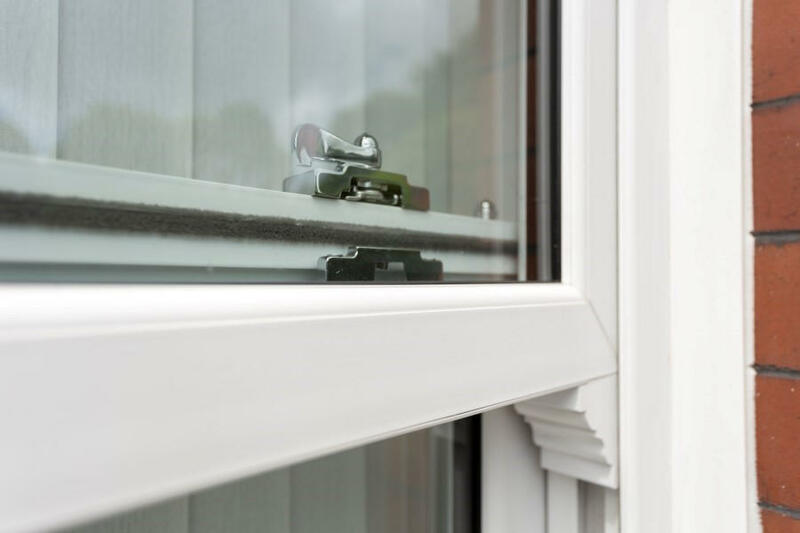 No old box sash, no cords and no weights for a simpler smoother glide. 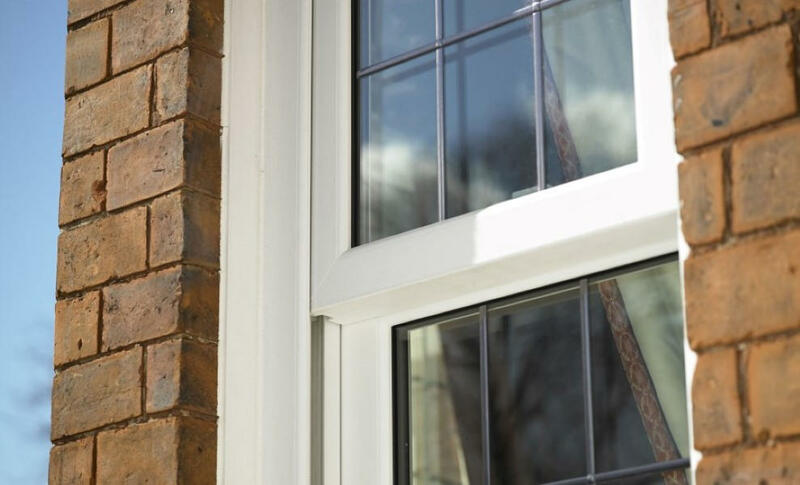 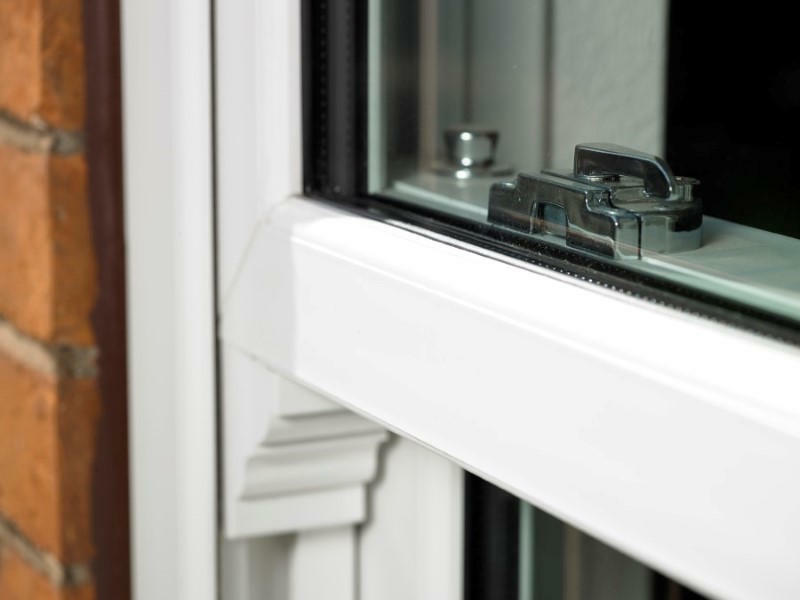 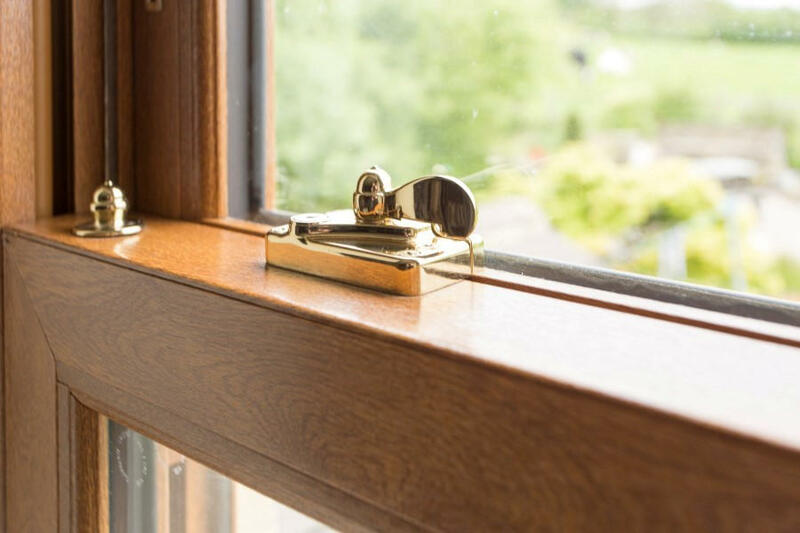 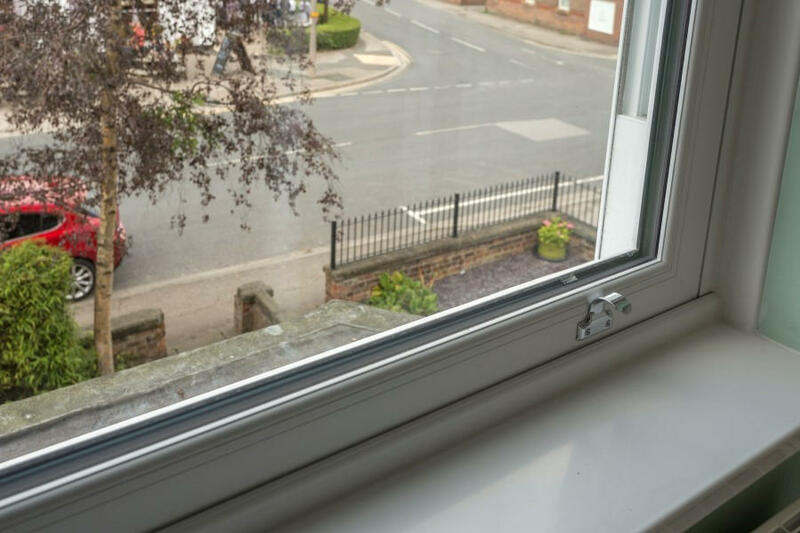 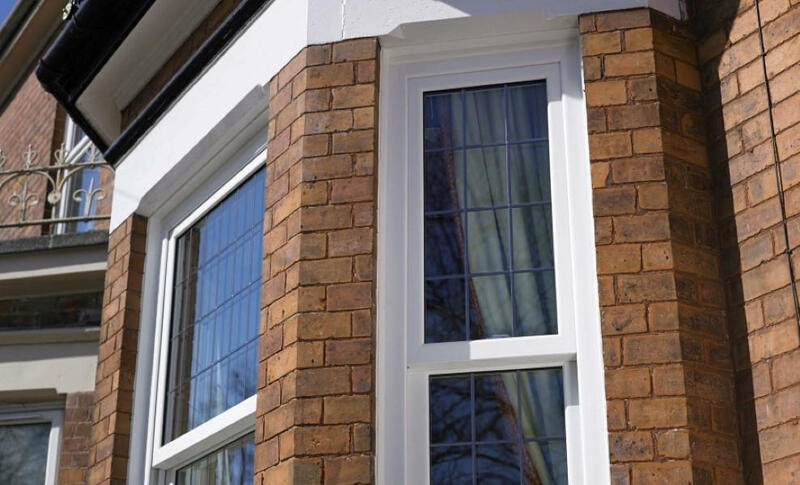 Both sashes adjust separately or can be opened together and both feature an innovative tilt mechanism, allowing the glass to be tilted inwards for ventilation or cleaning. 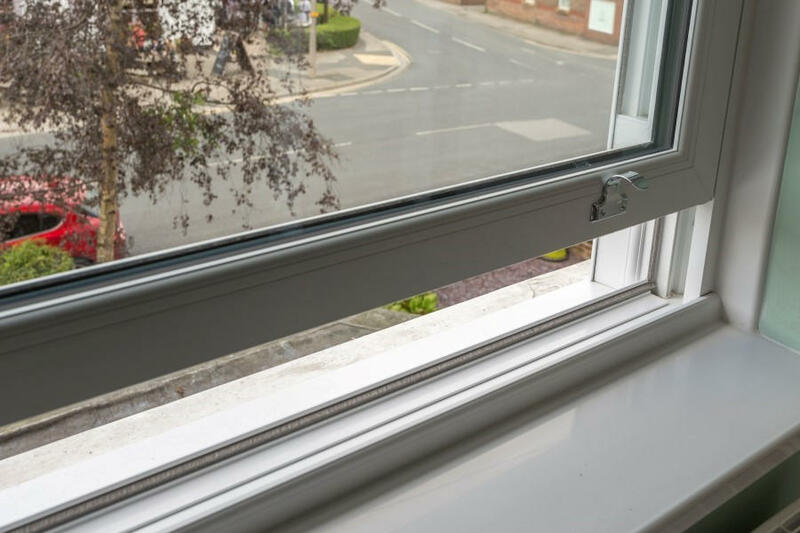 So you’ve no need to worry about snagging cords or jammed pulleys, our sash windows open smoothly, with ease using a smart balance mechanism. 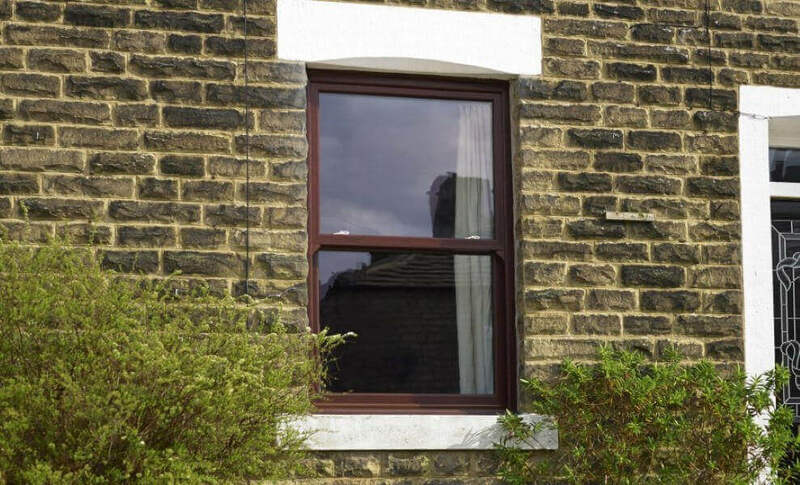 They also meet the fire safety ‘means of escape’ requirements in case of emergency. 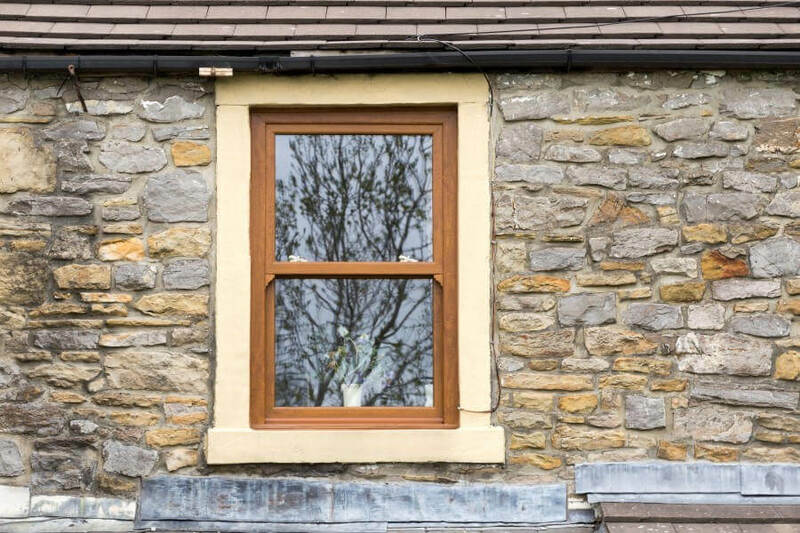 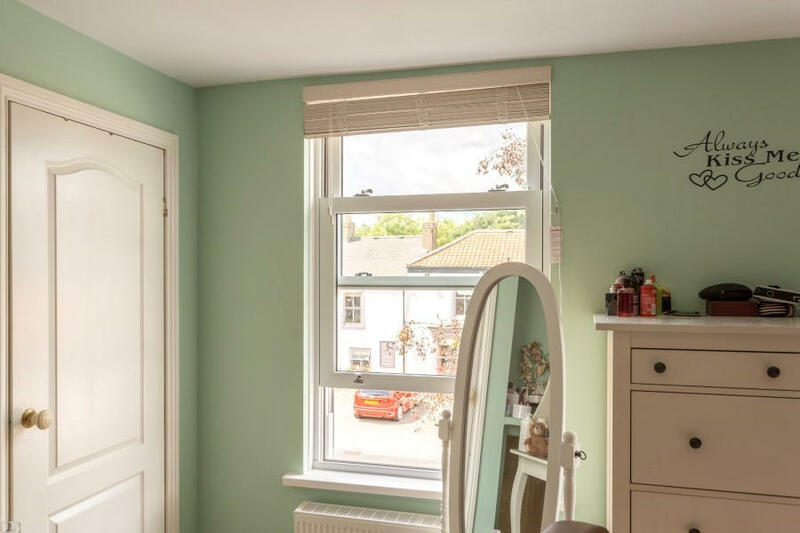 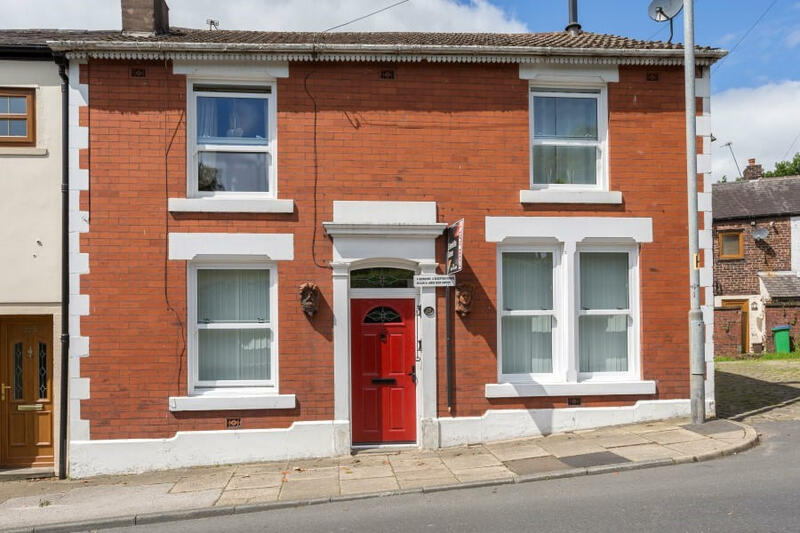 Draughty sash windows? 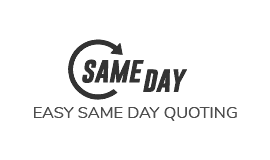 We’ve got that covered. 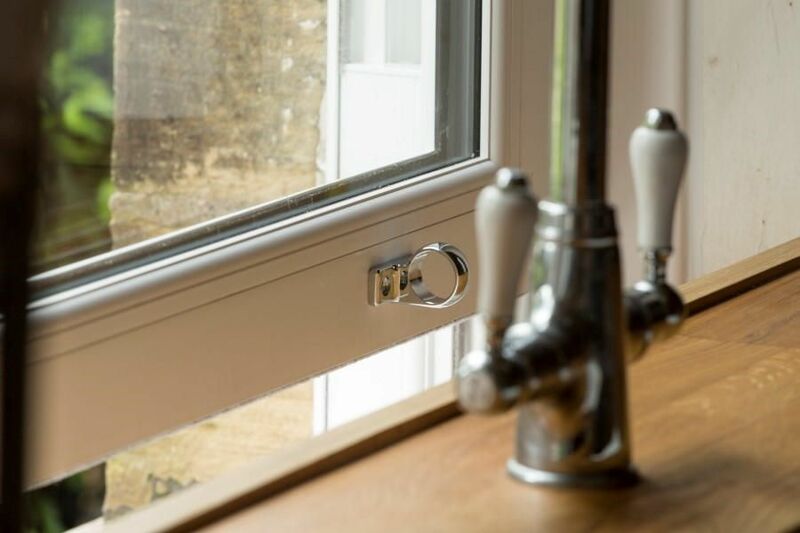 Keep that precious heat inside your home and eliminate those troublesome draughts. 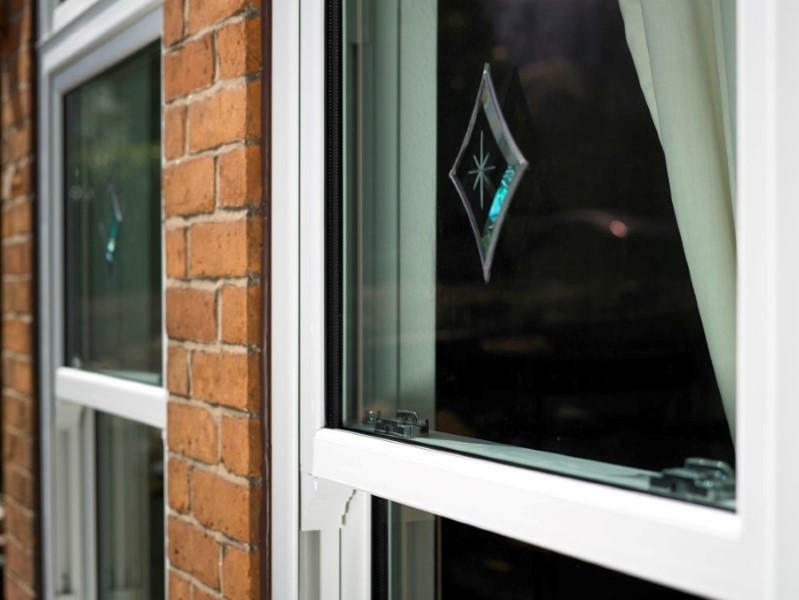 With the Safestyle A-rated Legacy™ sash range you won’t have to worry about heat loss. 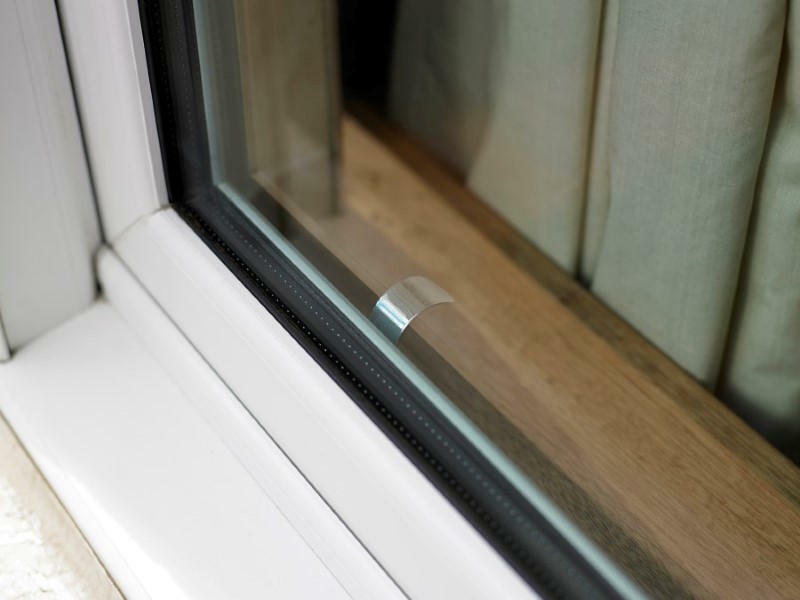 We’ve designed the range to use a triple brush pile weather seal and double stepped outer frame for superior weather tightness. 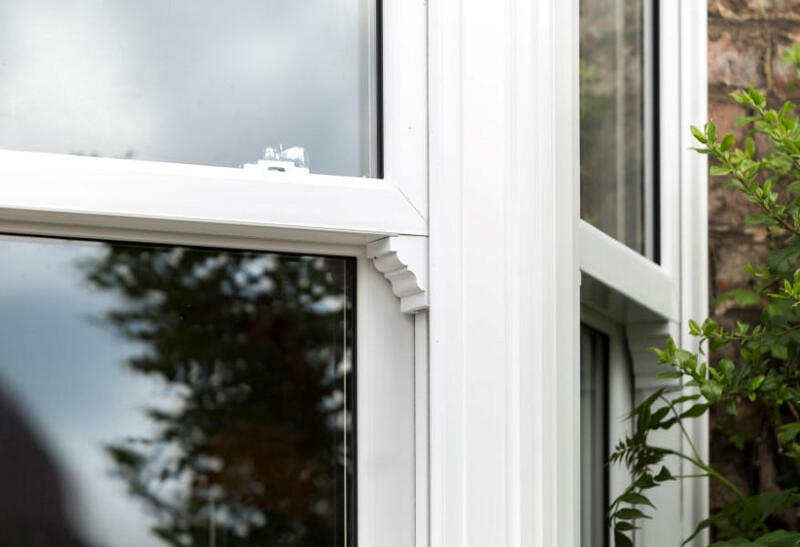 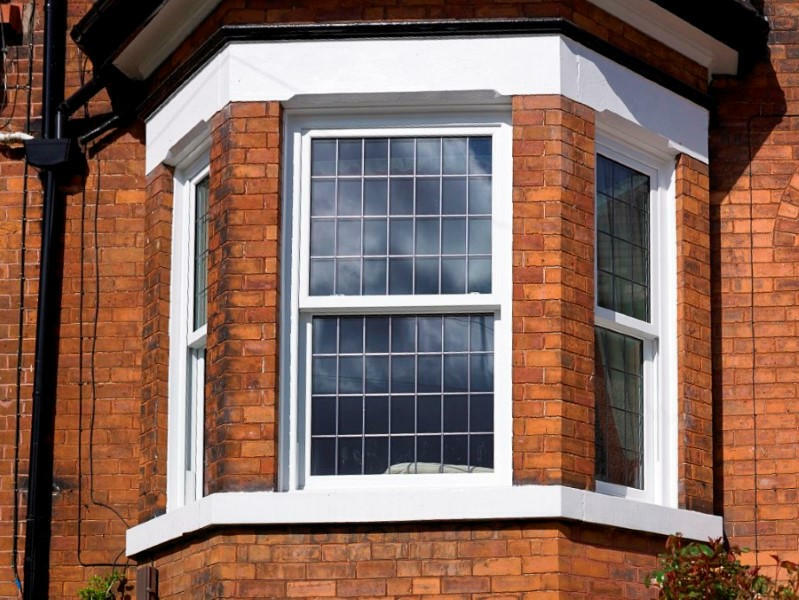 Combine this with the efficiency of argon filled Low-E glazing and a multi-chambered frame and our sash achieves an A-rating for its energy performance. 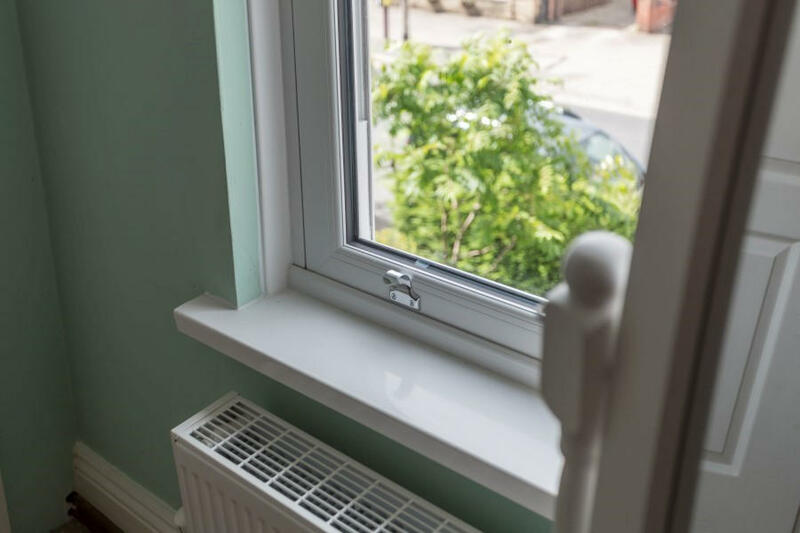 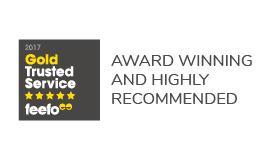 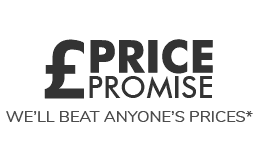 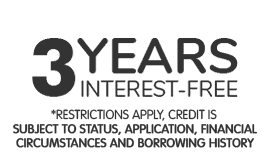 It’s even endorsed by the Energy Saving Trust, so you don’t just have to take our word for how good it is at saving money.